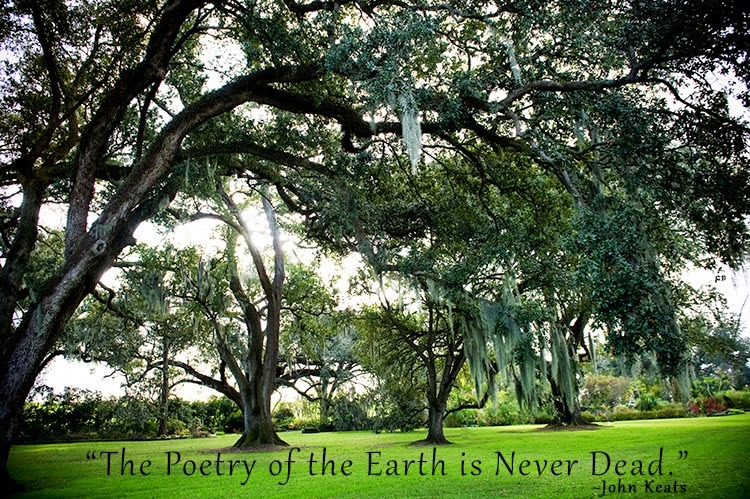 Ah, John Keats! Time to reread him. Thanks, Jen.